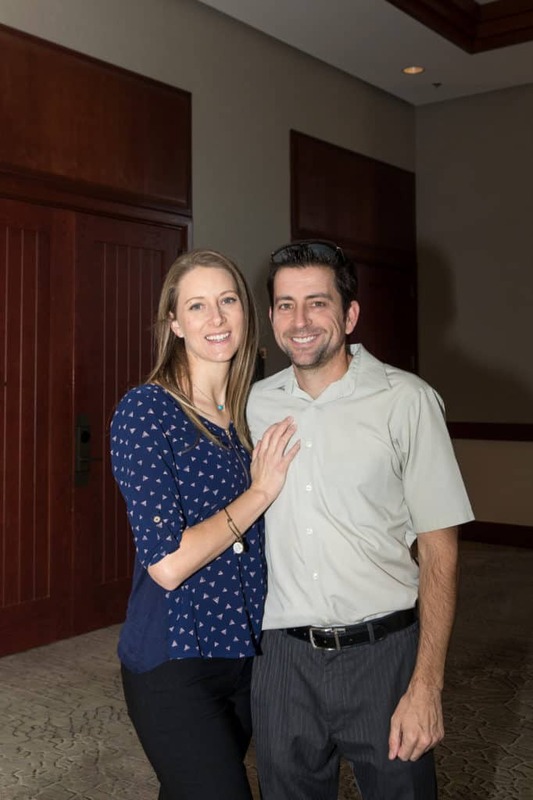 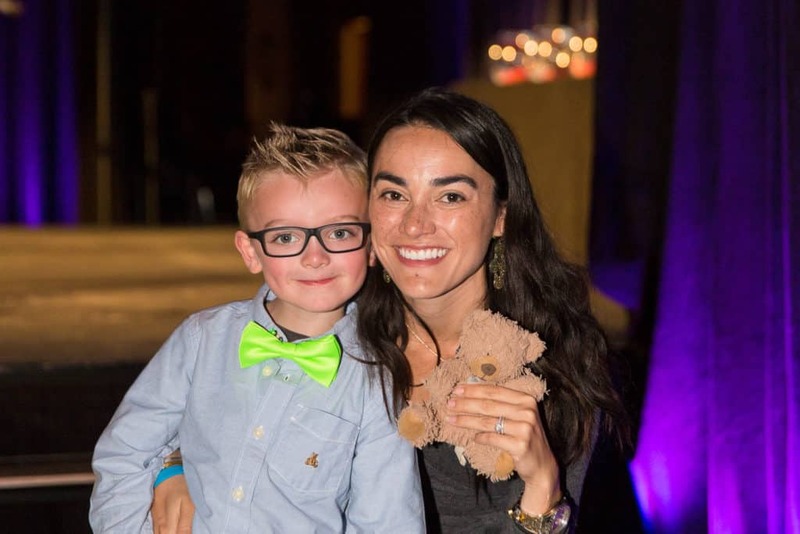 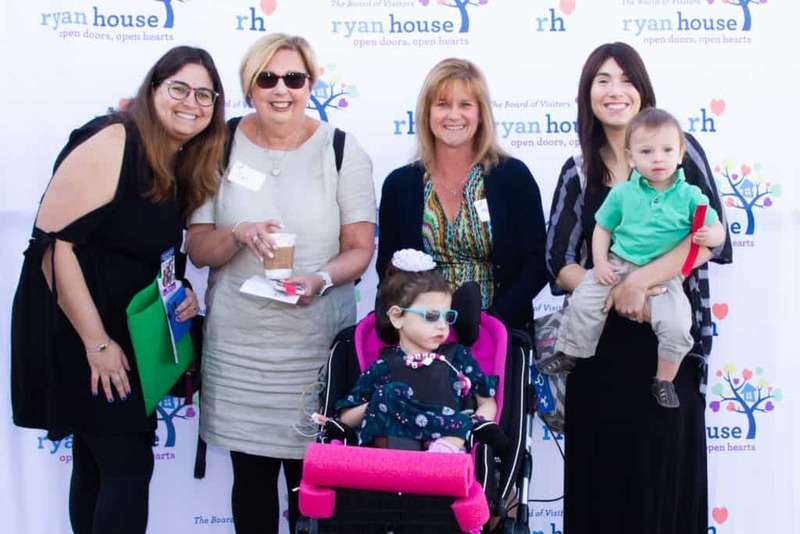 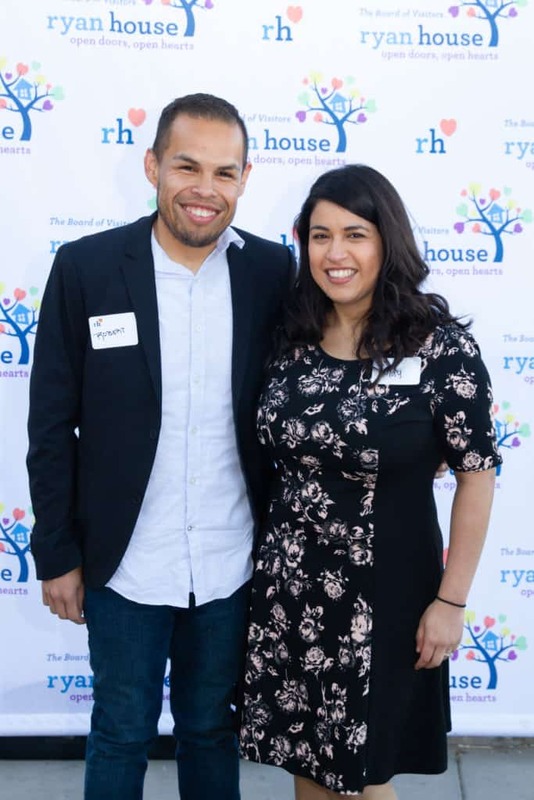 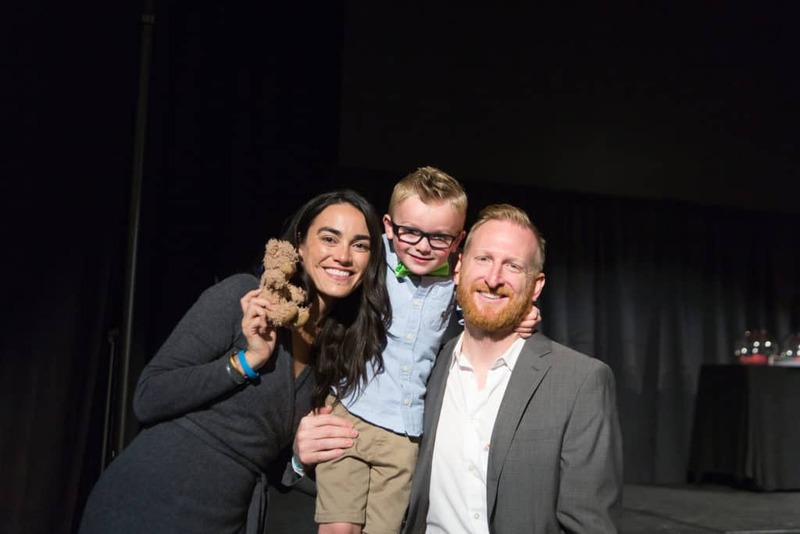 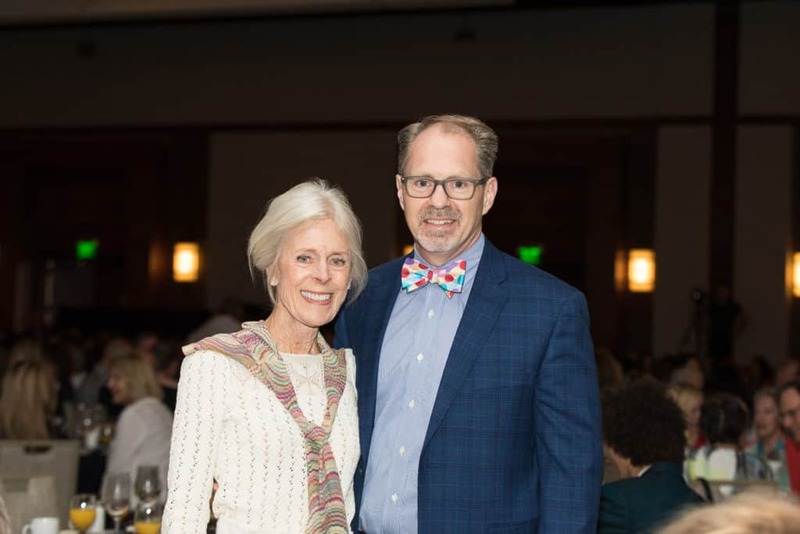 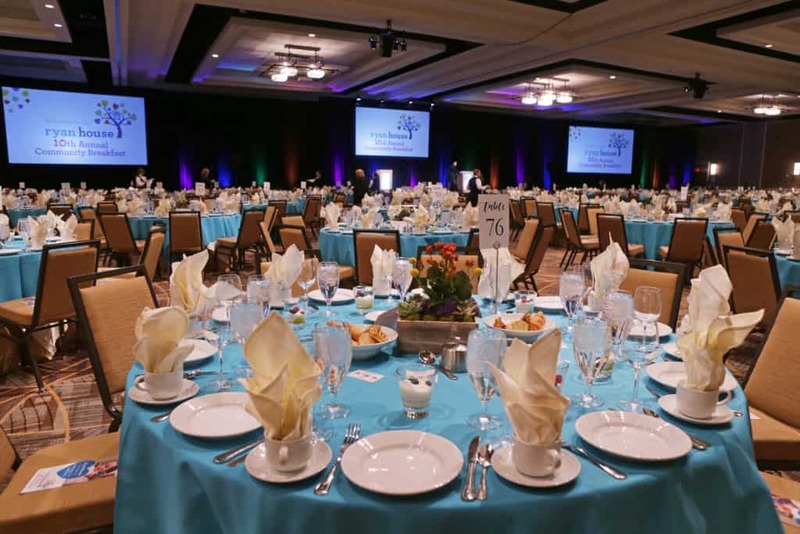 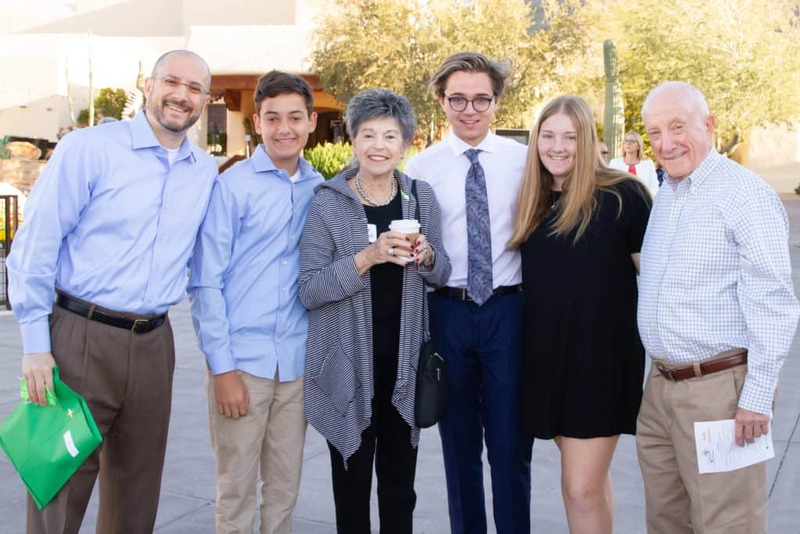 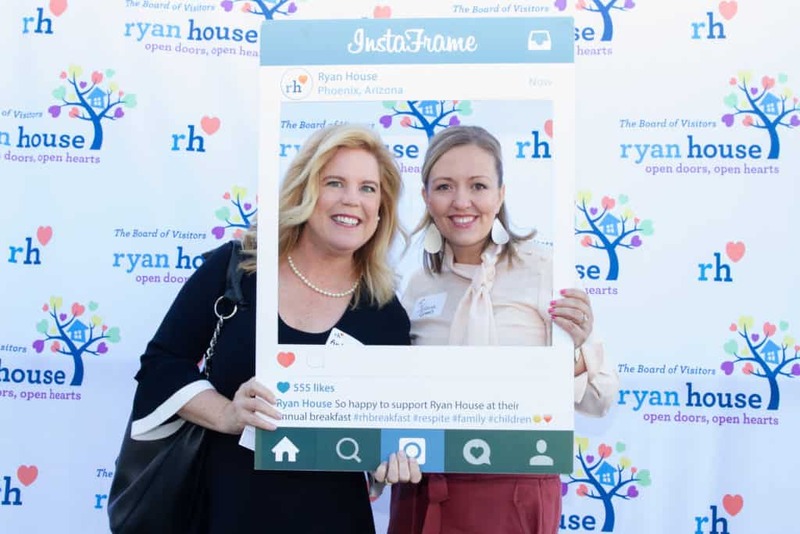 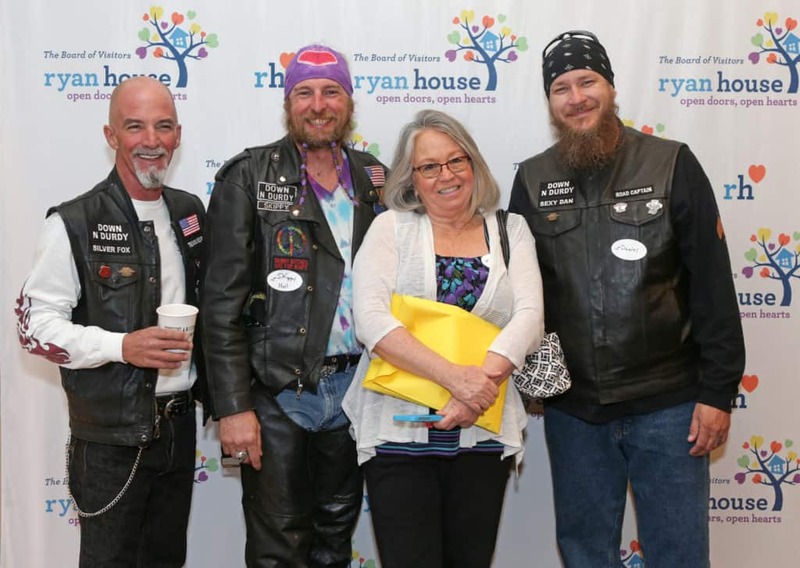 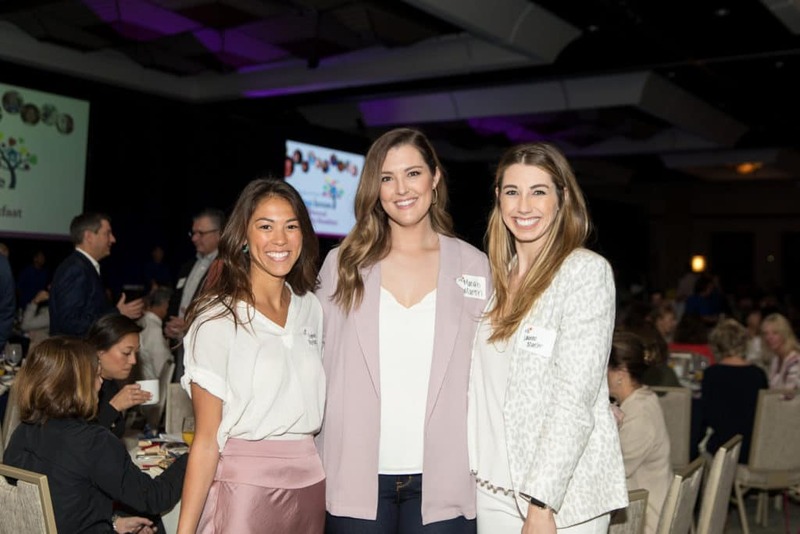 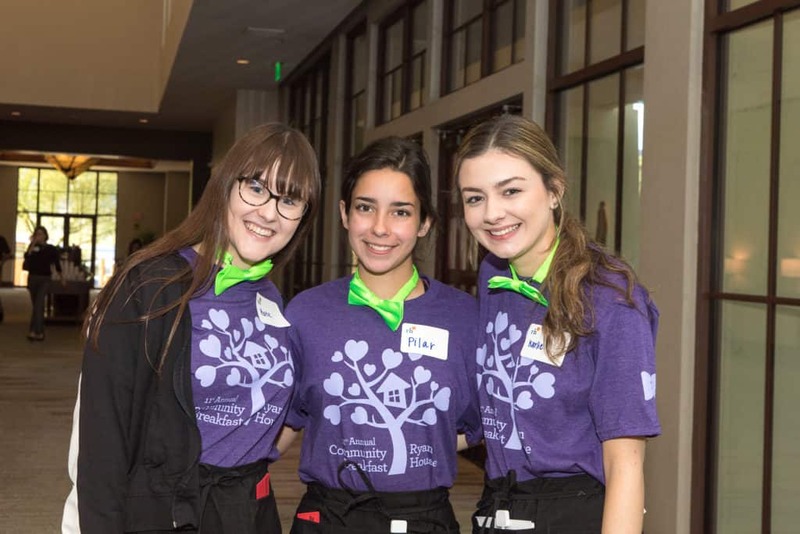 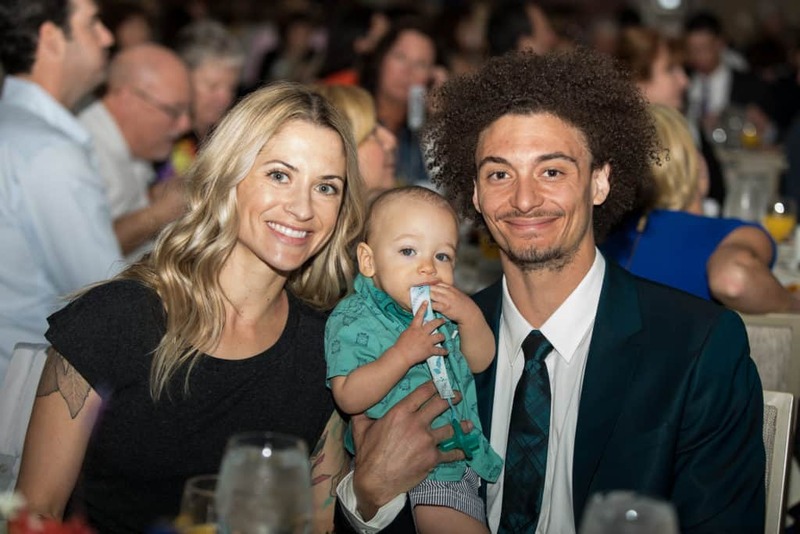 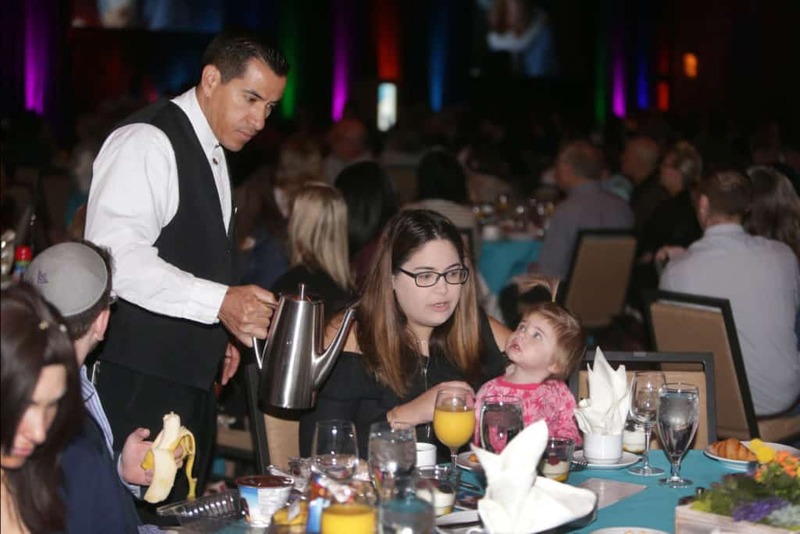 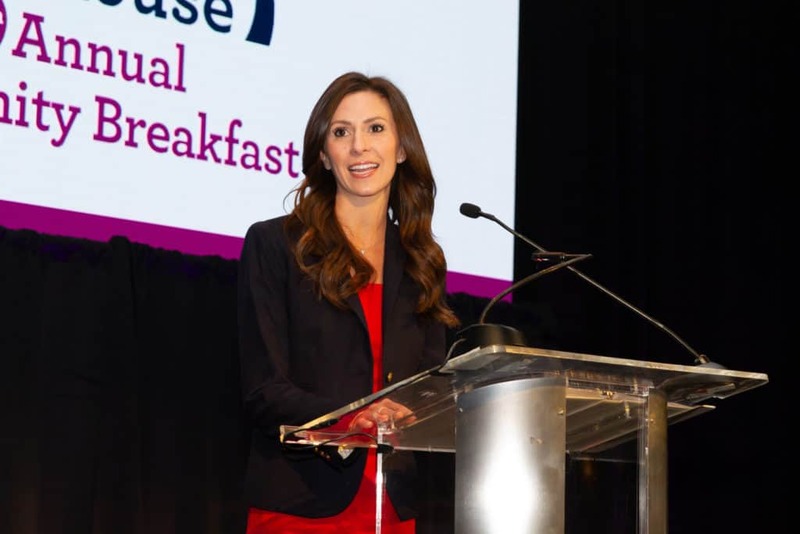 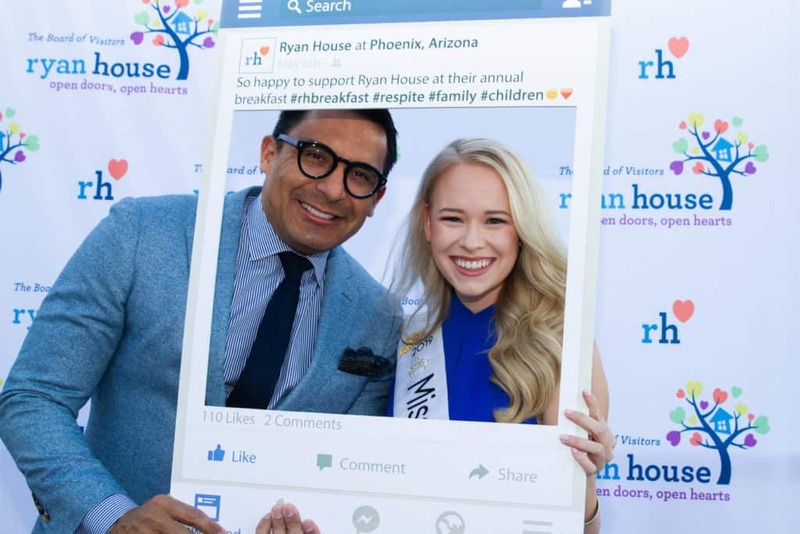 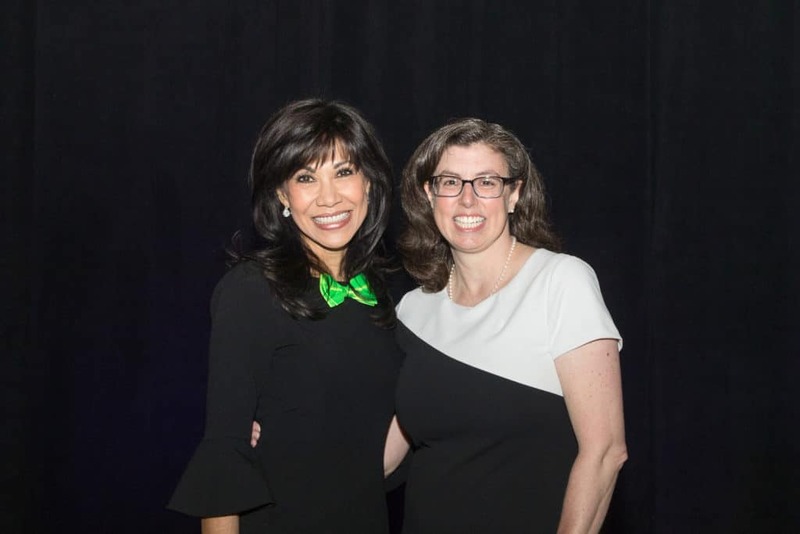 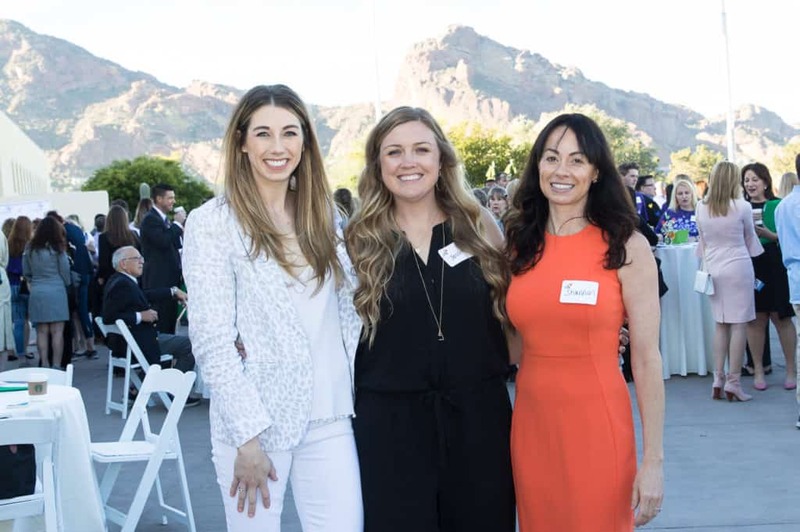 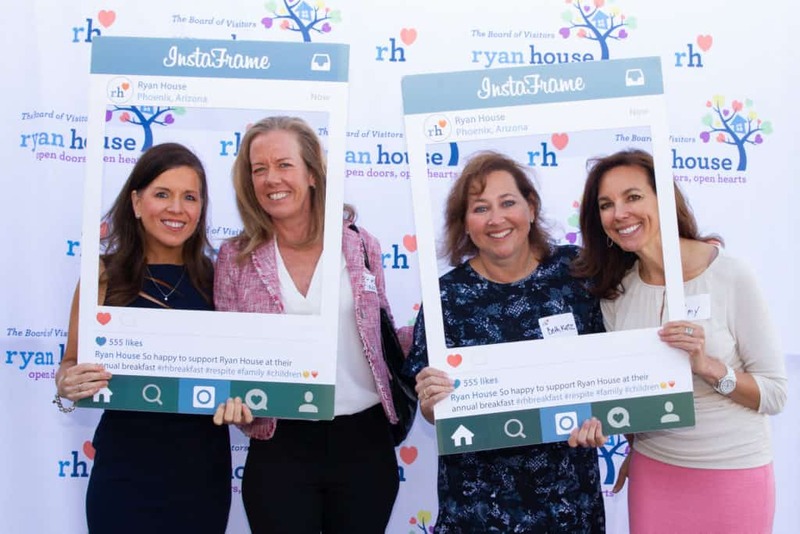 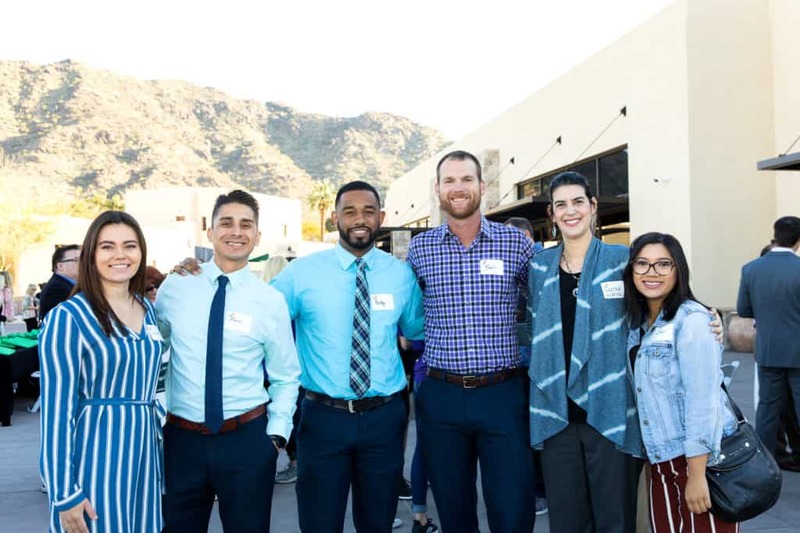 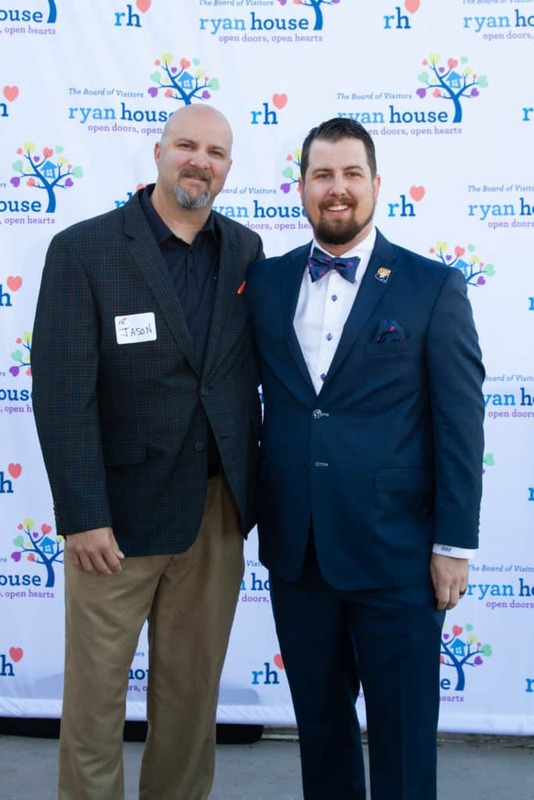 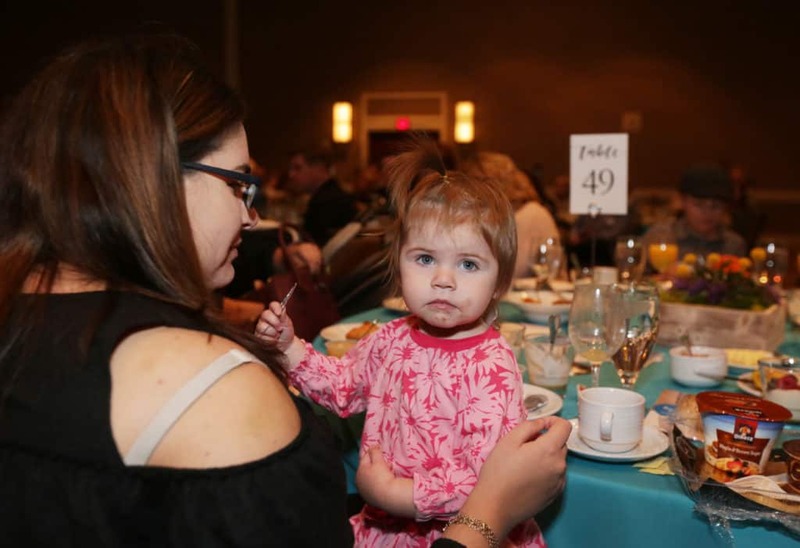 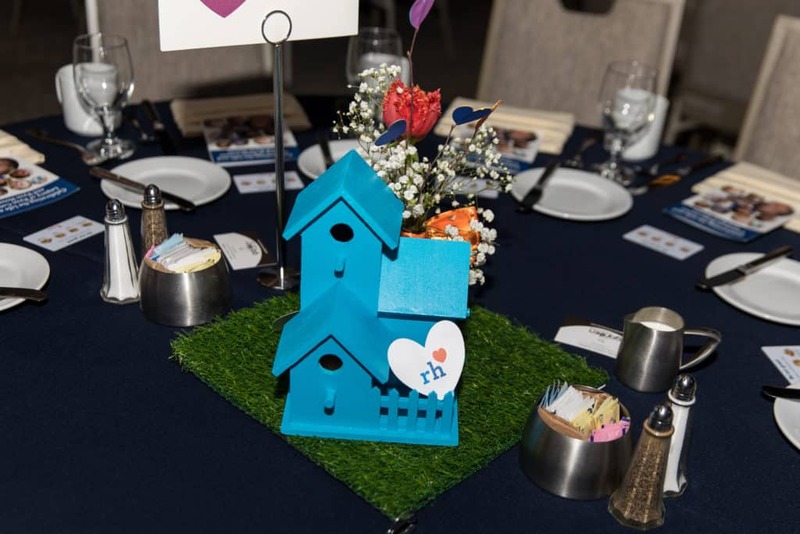 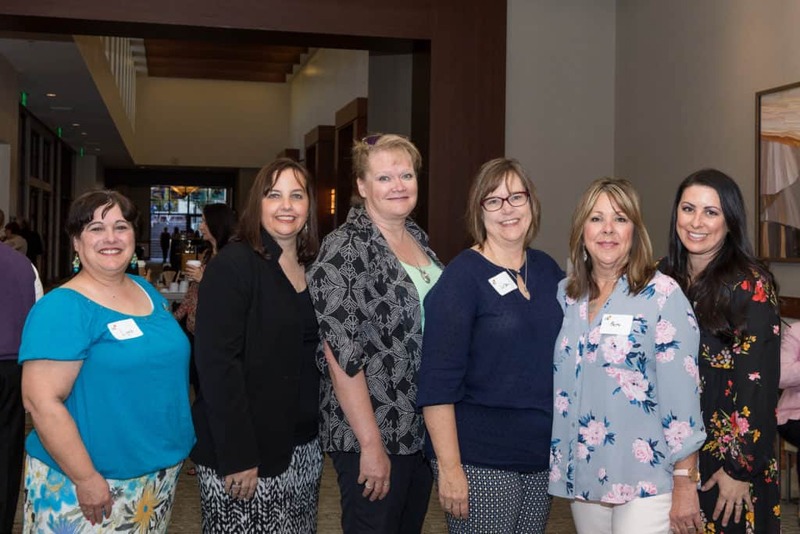 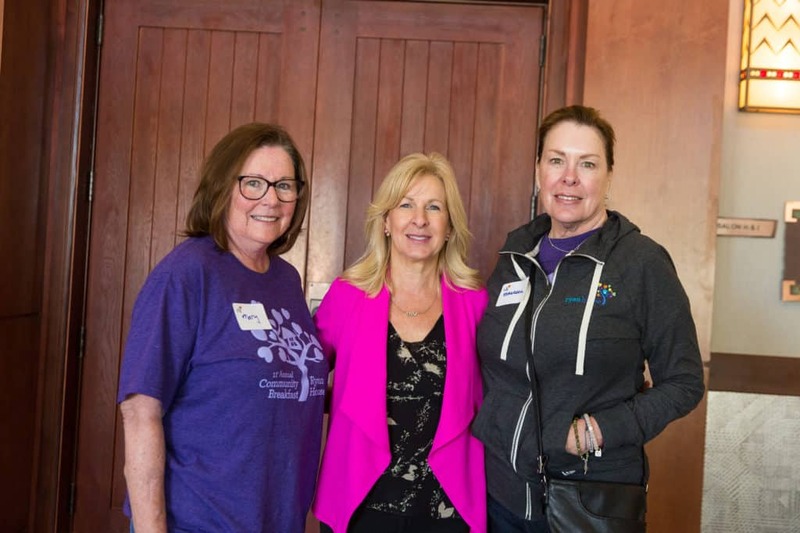 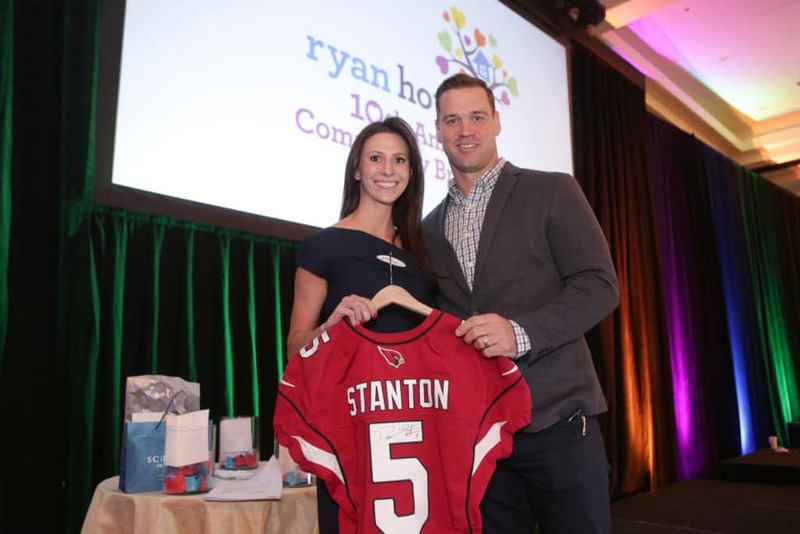 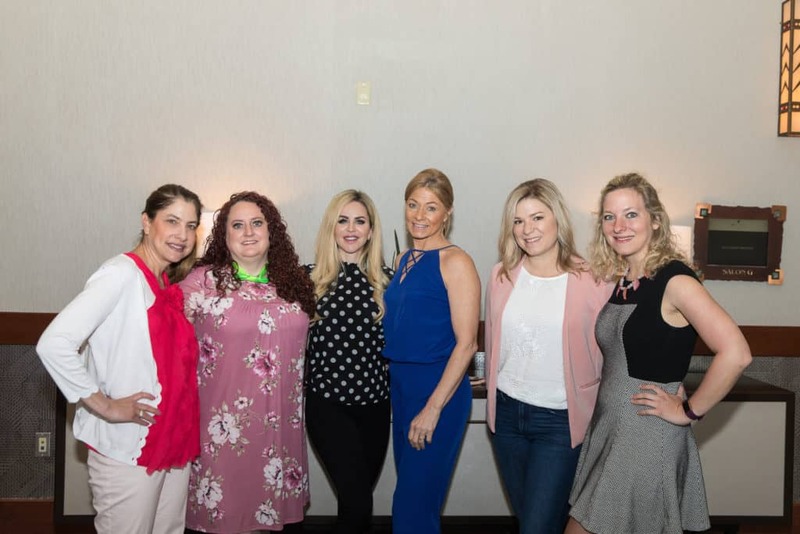 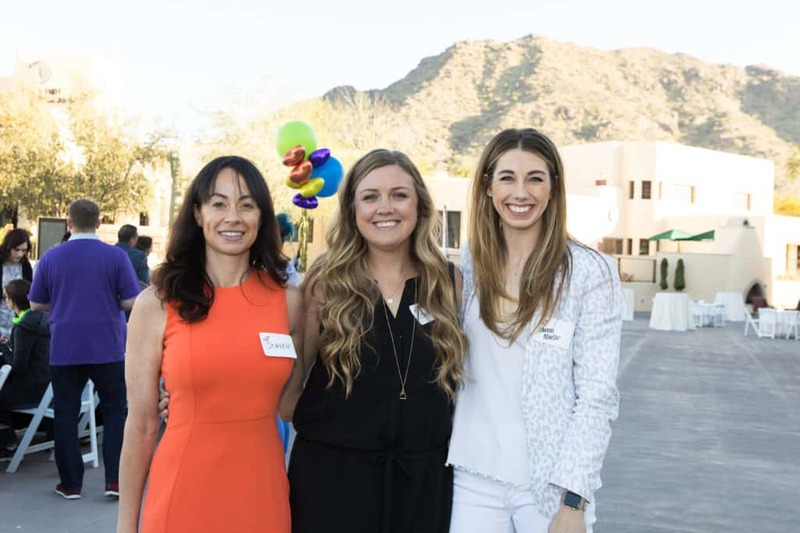 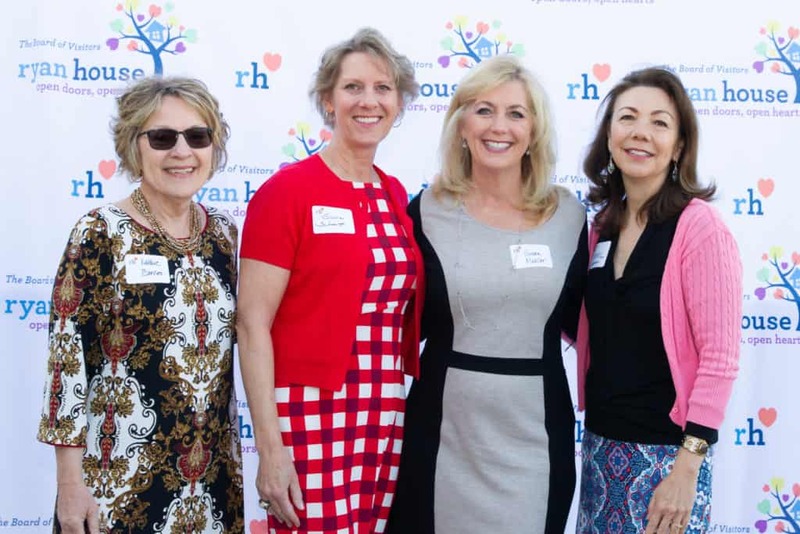 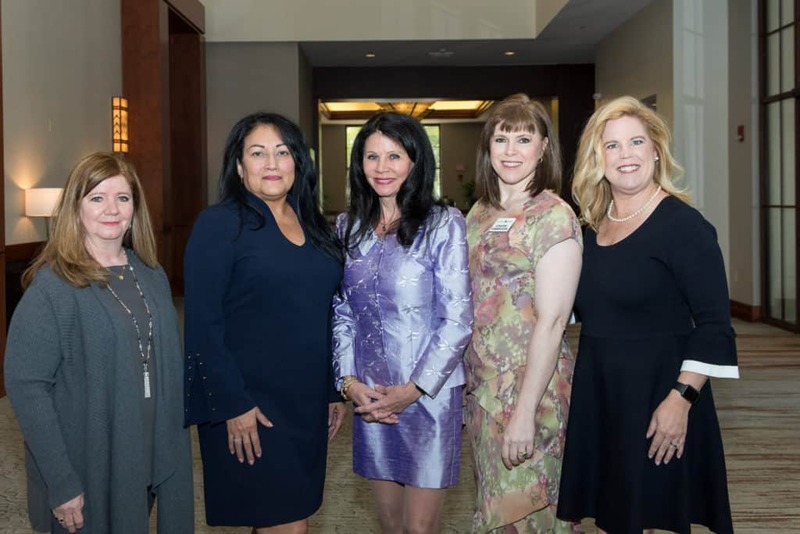 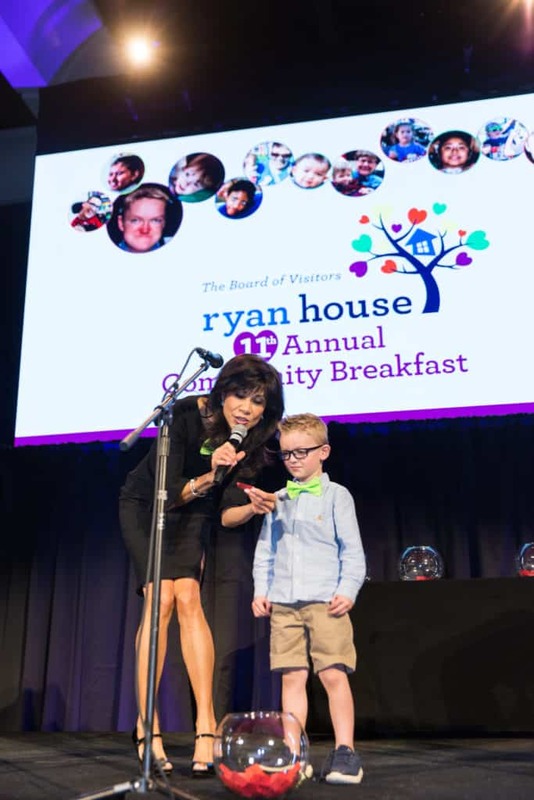 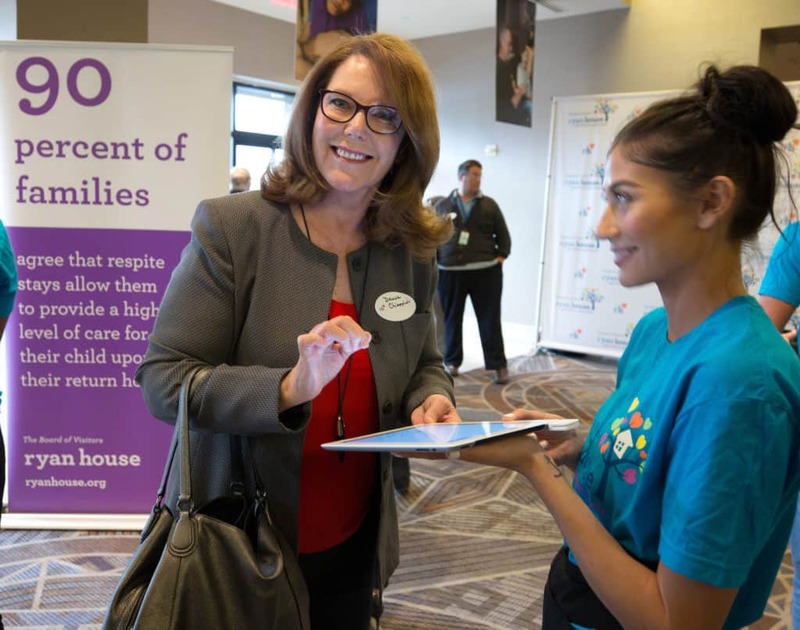 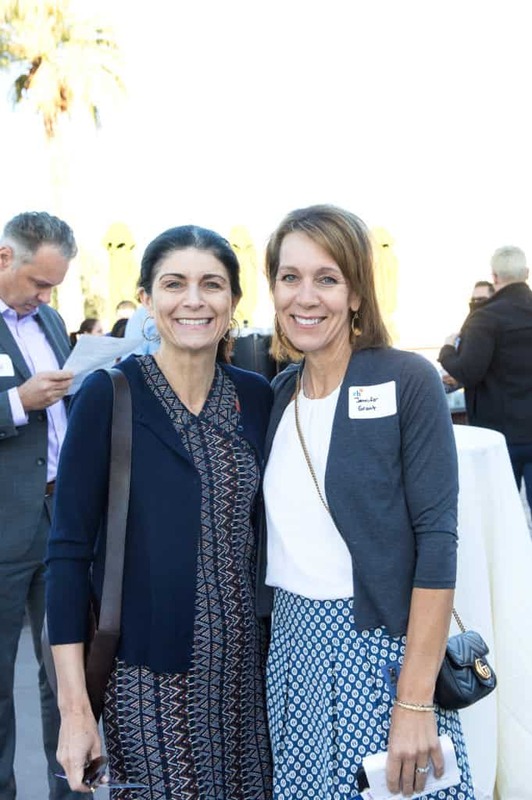 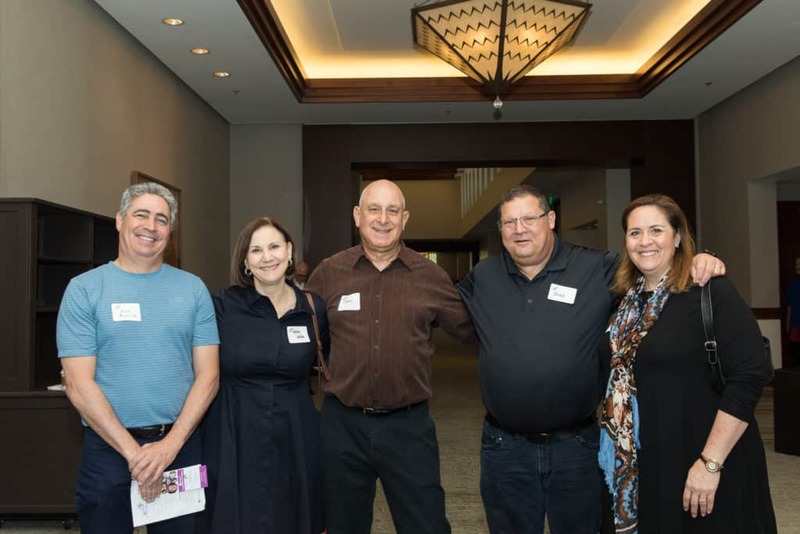 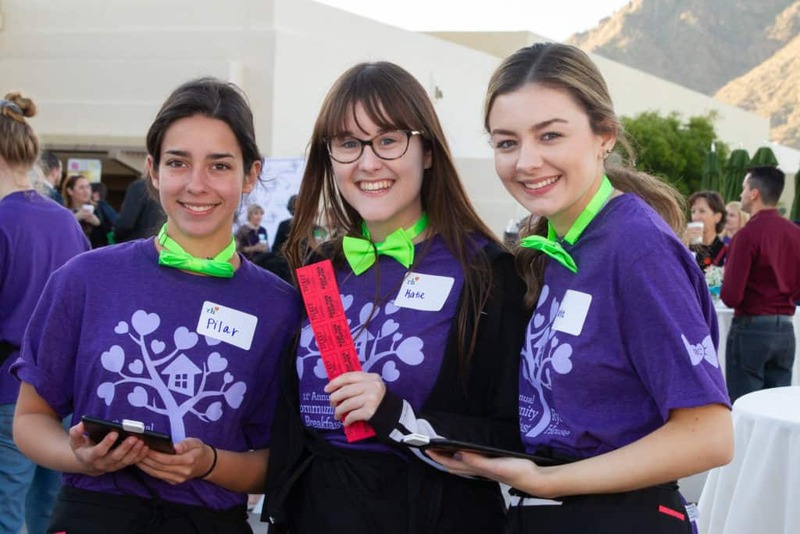 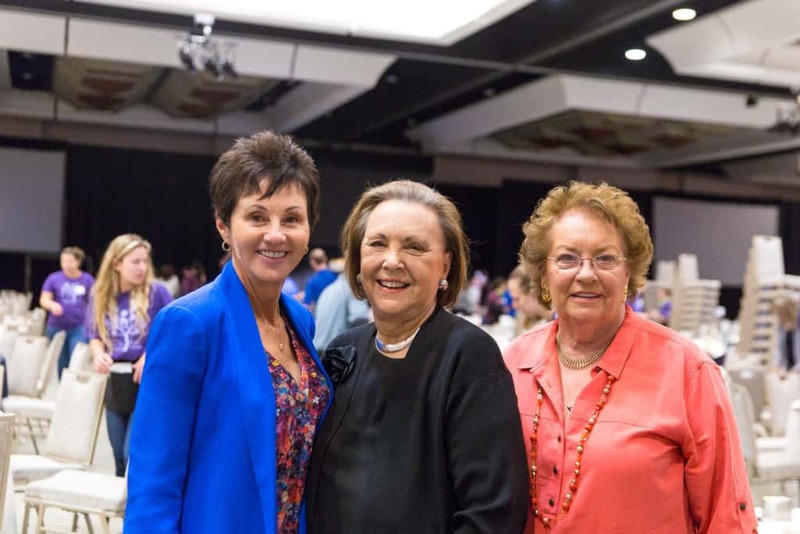 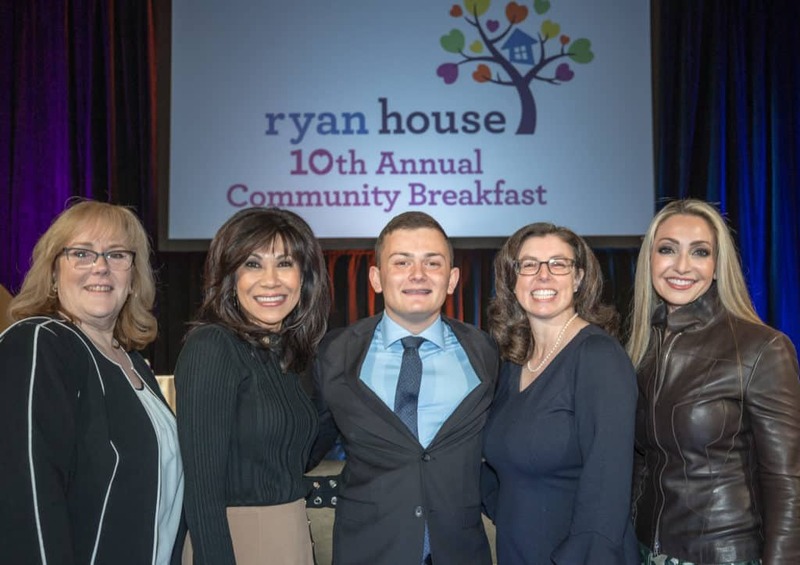 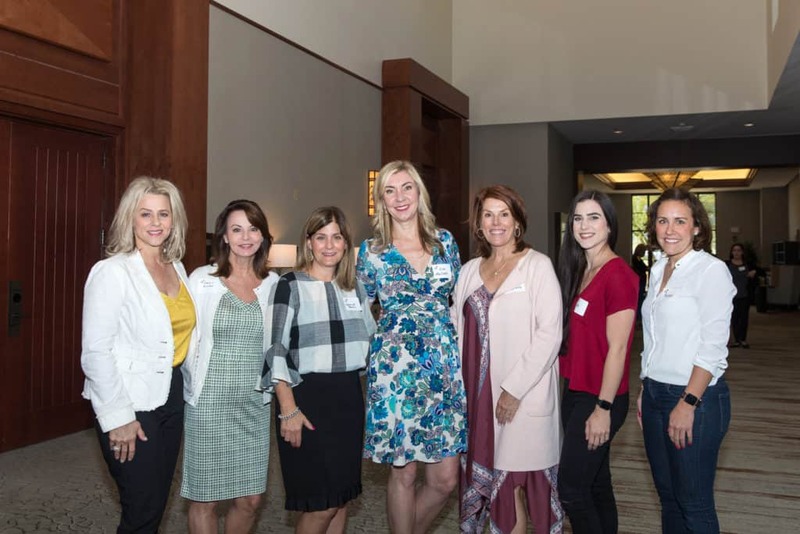 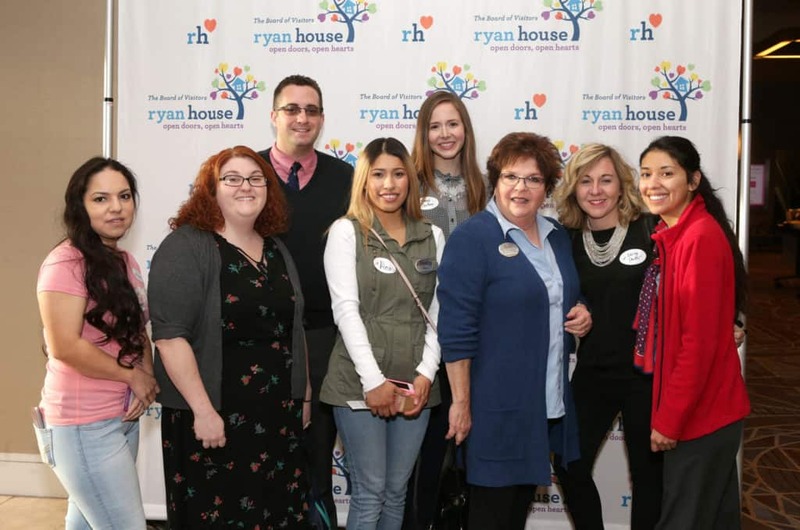 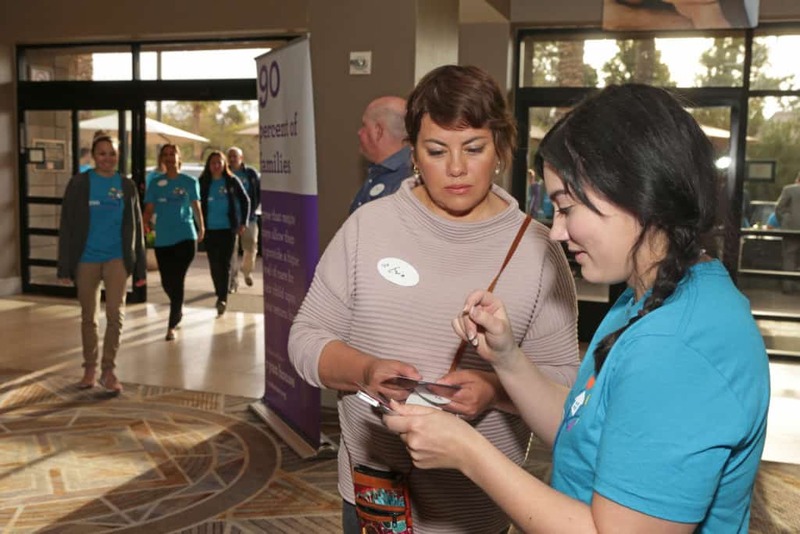 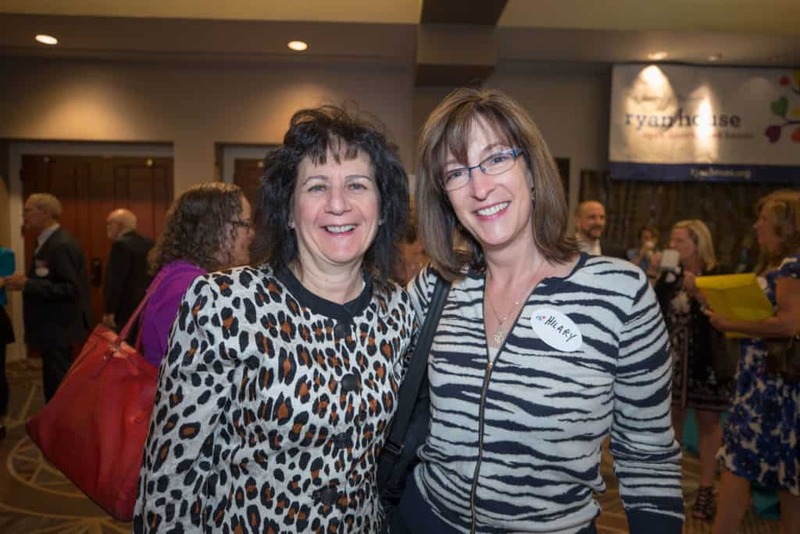 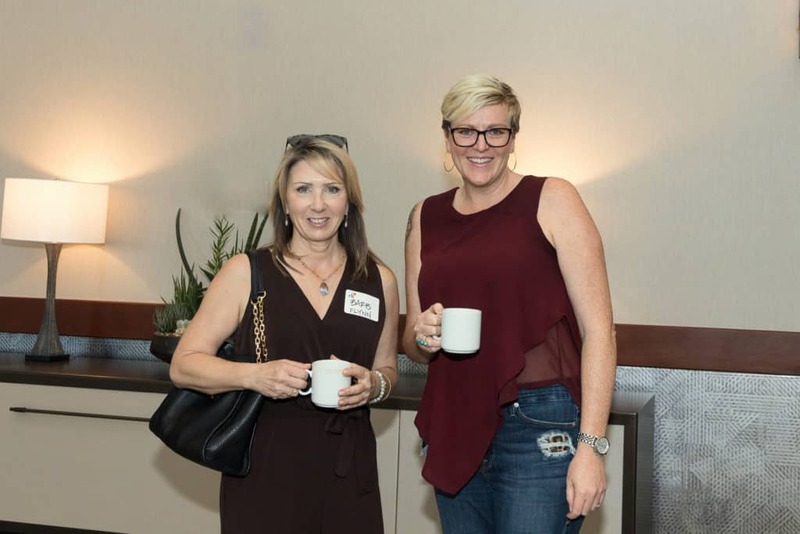 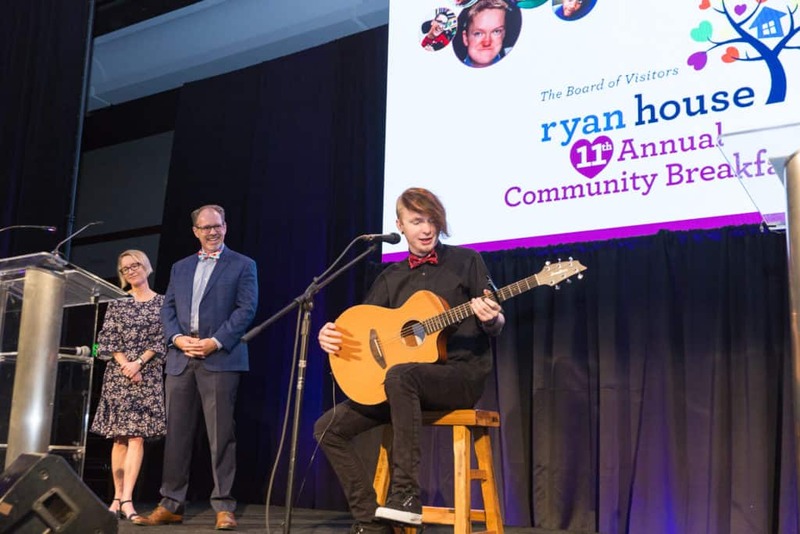 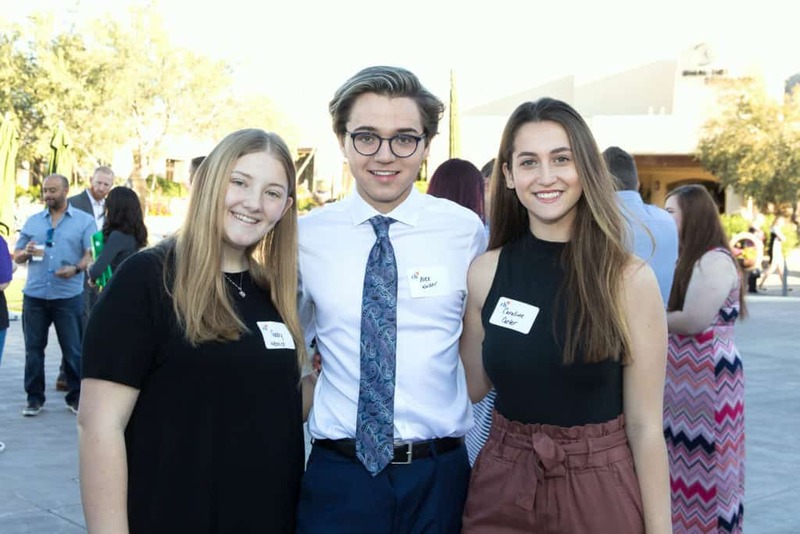 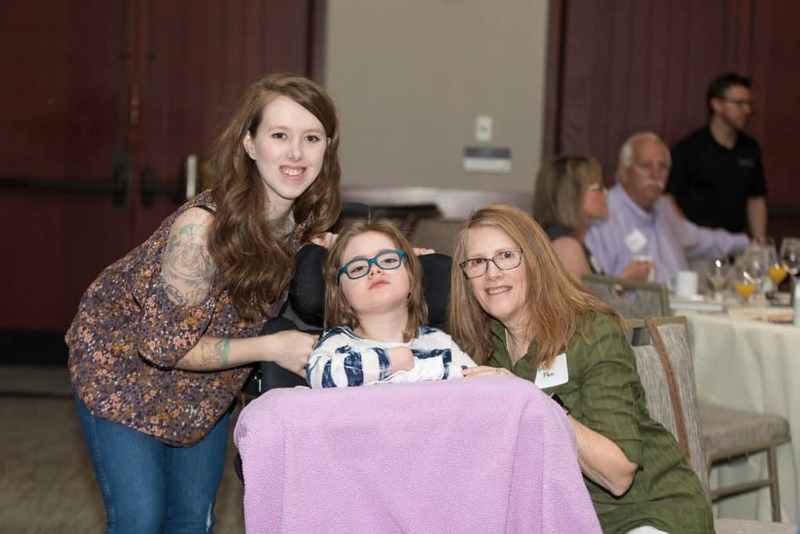 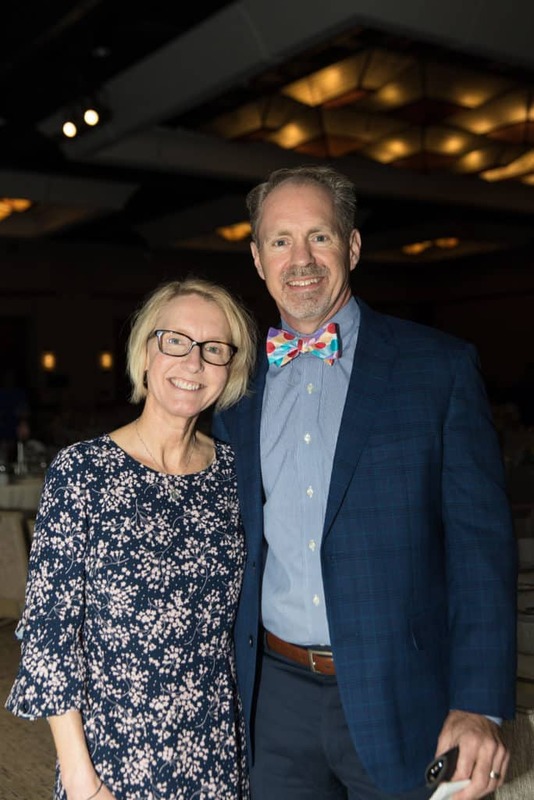 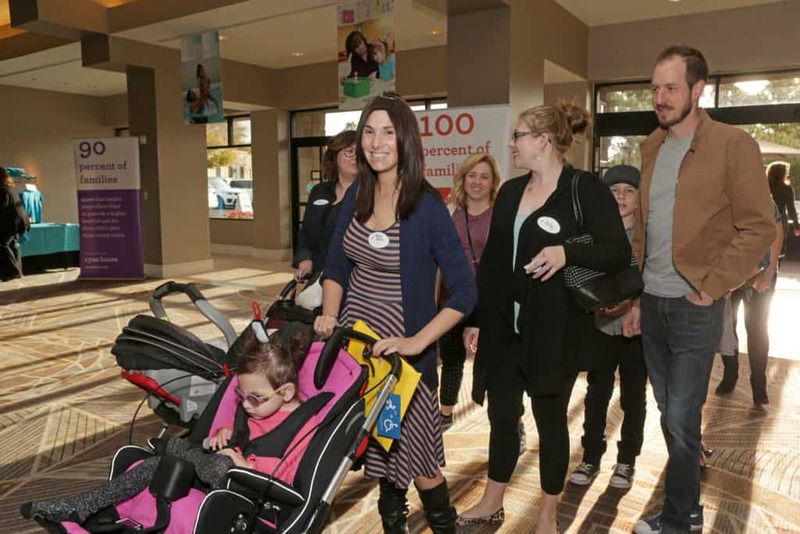 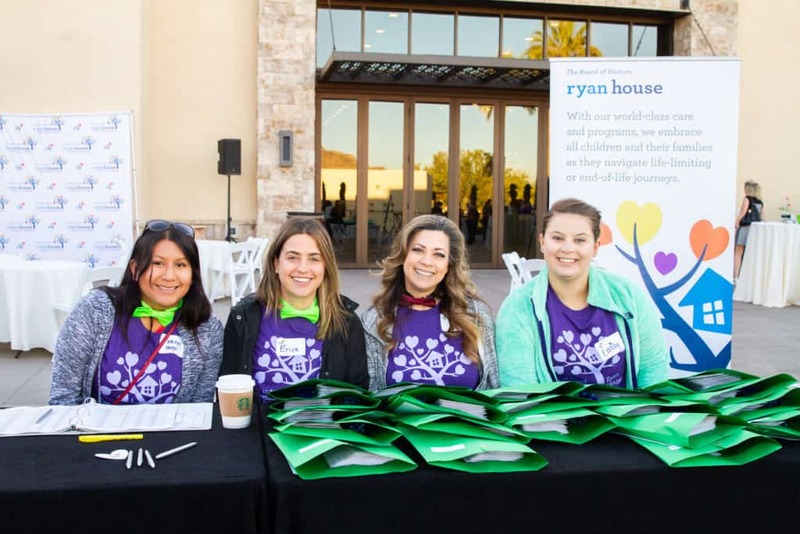 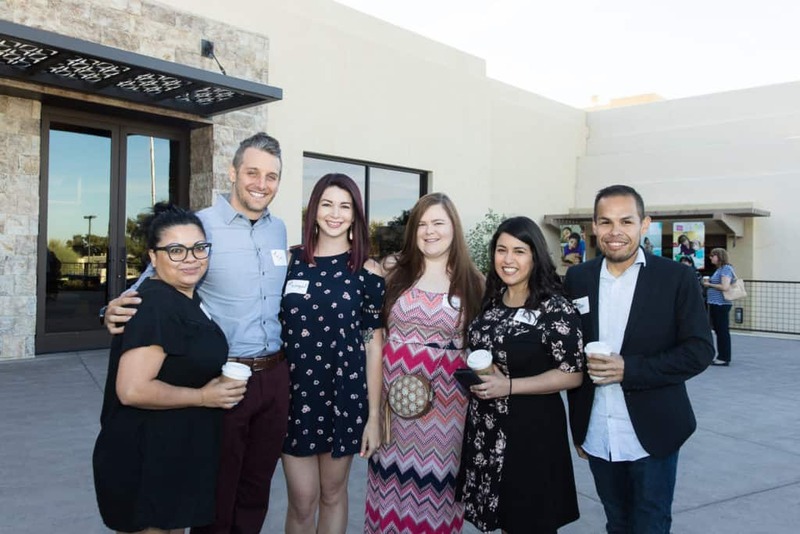 The 12th annual Ryan House Community Breakfast provides guests with the opportunity to learn more about Ryan House and hear stories about the inspiring work done by the organization for children with life-limiting medical conditions. 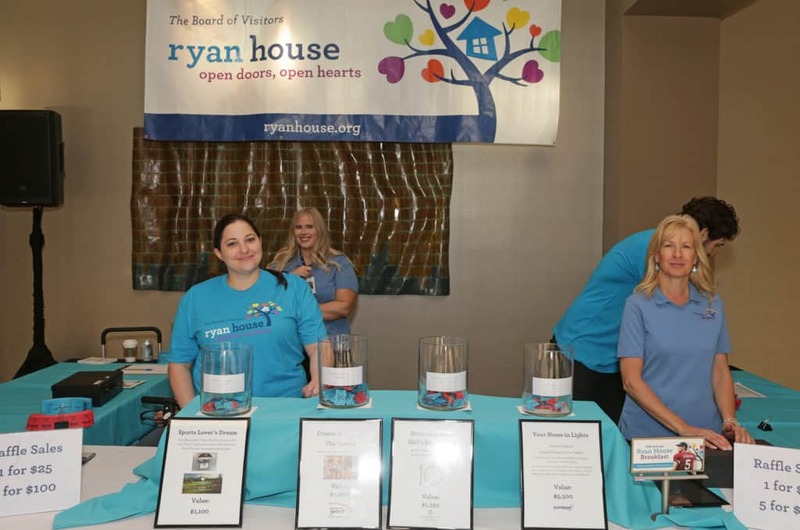 During the Breakfast, guests will have the chance to contribute mission-critical funding that will provide care, comfort and community to nearly 300 children and families at Ryan House in the coming year. 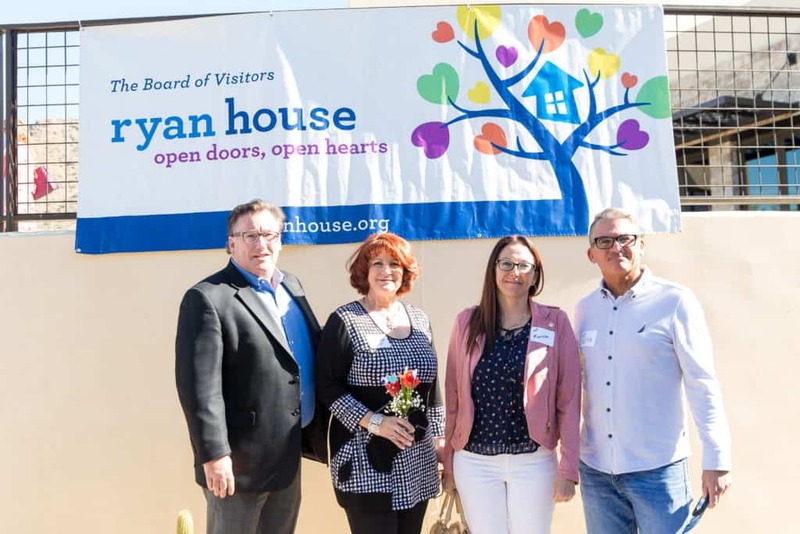 For information, call (602) 200-0767 or email info@ryanhouse.org.